View our extensive range of Paper Pulp Machinery. 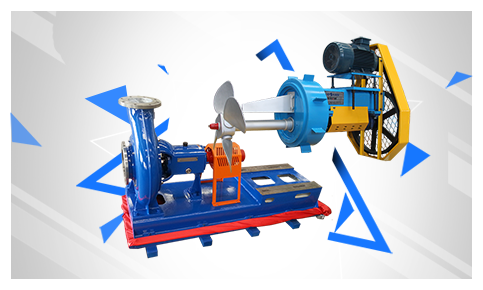 Pulp pump is mainly used for transporting liquid or solid materials in paper making industry. Leizhan support kinds of solution on paper pulp making, and our experts give different solutions according to your different requirements. Our pulp machine includes: pulper, screening, refiner, cleaner, conveyor & agitator, thickener equipment. The pulp equipment used in the paper making industry has been exported to 128 countries, and we has a good reputation at home and abroad. Now we has accumulated lots of successful cases, such as Corrugated Paper Stock Preparation System, Testliner/Fluting Paper Making Line Successfully In Operation, White Board Paper, Fluting&Kraft Paper Line, Tissue Paper Turn-key project, A4 paper production line, and so on. Leizhan paper pulp machinery company is one of the world leader and manufacturer, specializing in pulp and paper industry for producing pulp and paper making machine with high quality, reliable and cost effective products to meet various requirements. 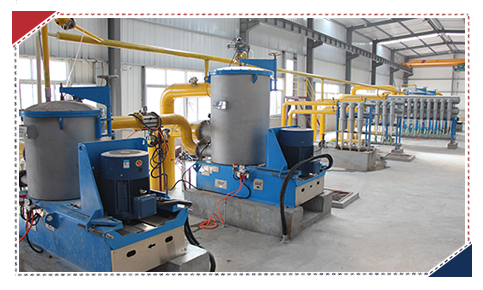 Technology improvement is always the most important thing to our company, to produce more effective products, Leizhan continually research develops new type paper pulp production machines for customers. 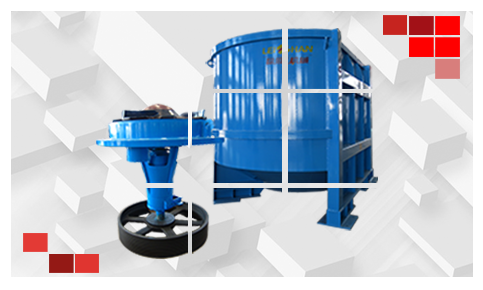 Leizhan has strong technical force, excellent numerical control processing machinery and perfect detection equipment for the production of whole set of pulping, slag removal, screening, refining equipment. Through importing foreigh high technology, adopting best quality configuration and designing most suitable solutions, Leizhan supply the whole production line for Kraft paper, Corrugated paper, Tissue paper, Office paper, Duplex coated board paper making plant. Leizhan paper pulp machinery company through a market-oriented supply of full set of paper pulp machines and through a constant development of paper pulp making process can guarantee a stable high quality products making.